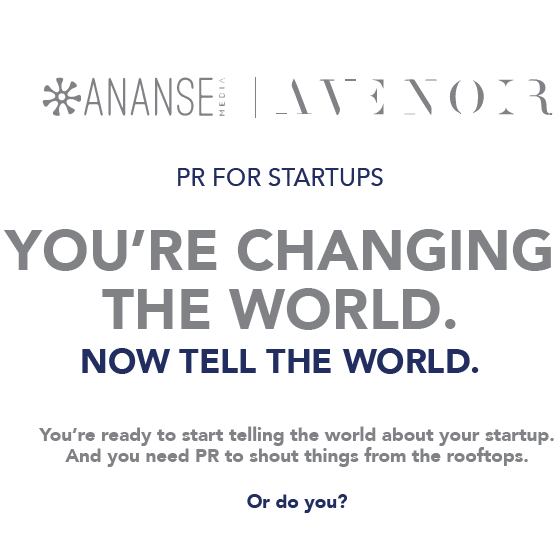 PR for startups. You’re changing the world. Now tell the world. You’re ready to start telling the world about your startup. And you need PR to shout things from the rooftops. 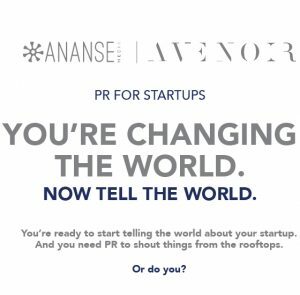 Find out if you are public relations ready, learn about the state of the media, think about how you tell your story for different audiences and figure out how to maximise PR for your startup. You’ll leave having refined your elevator pitch for media, plus have a few great ideas for announcements and thought leadership. Vanessa Clark and Victoria Soroczynski have supported local and international startups with media activities here and abroad. This workshop, offered in partnership with MTN Solution Space, is based on what they have learnt works for startups, and what doesn’t. This entry was posted in Marketing, Tech on October 26, 2016 by Vanessa Clark.